Stylage XL is an injectable hyaluronic acid volumizers specifically designed to restore volume to your face lost over time and provide a more harmonious balance to your facial features, by recontouring the cheeks, cheekbones, chin and jawline for a fuller, softer, more youthful appearance. Use Stylage XL in the deep dermis or Subcutaneous. STYLAGE® XXL can give your skin the tightness it needs to eliminate all signs of sagging and hollowness. 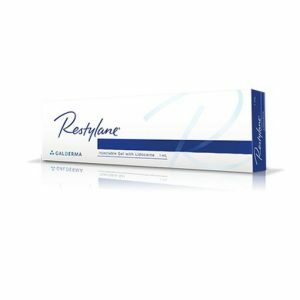 Using hyaluronic acid based gel sterile, formulated from an animal free and biocompatible hyaluronan serum that magically lifts even the deepest of wrinkles away from around the mouth. On average, the effect will be for 12 months. 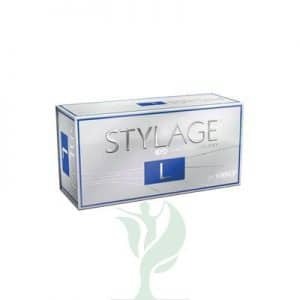 The overall lasting effect of STYLAGE XXL treatment depends on the individual’s lifestyle, age and skin type. How far do I need to inject? Deep dermis or the subcutaneous (SQ) layers of skin. What method do I use to inject? Use the linear retro-tracing technique by inserting the needle at a 30 degree angle to the skin. Also, fan-shape retrograde injection nappage. See full instructions enclosed within box. 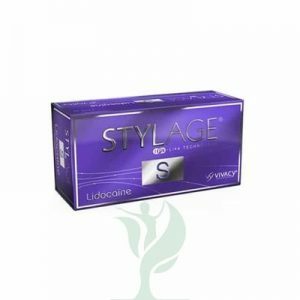 What are the benefits of STYLAGE XXL?